The pair’s decline met contention in the vicinity of the 1.2100 mark. The greenback is extending the bid tone, with DXY near tops around 91.70. German preliminary CPI readings next of relevance in the area. 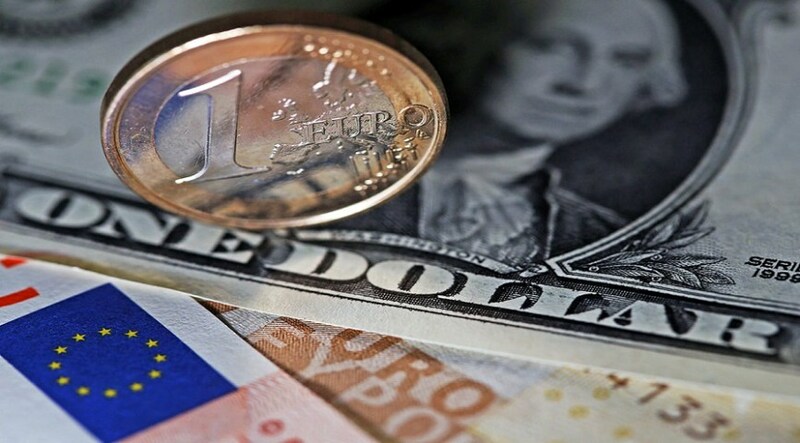 The selling pressure seems to have resumed around the European currency at the beginning of the week and is now dragging EUR/USD to trade in the area of daily lows in the 1.2100 neighbourhood. After a brief test of session highs near 1.2140 during early trade, the pair met some sellers and is now challenging the key support at the 1.2100 region, which could derive in a potential test of Friday’s lows in the mid-1.2000s if breached. Spot returned to the negative territory in response to the continuation of the upside bias around the buck, which is lifting the US Dollar Index to fresh peaks in the 91.70 region despite yields of the key US 10-year yield remain in a consolidative mode around 2.96%. Later in the day, German advanced inflation figures for the month of April area due, while PCE, Personal Income/Spending, Chicago PMI and Pending Home Sales are all due later in the US docket. At the moment, the pair is losing 0.22% at 1.2104 and a breakdown of 1.2050 (low Apr.27) would target 1.2013 (200-day sma) and then 1.1916 (2018 low Jan.19). On the other hand, the next resistance emerges at 1.2210 (high Apr.26) seconded by 1.2235 (10-day sma) en route to 1.2276 (21-day sma).